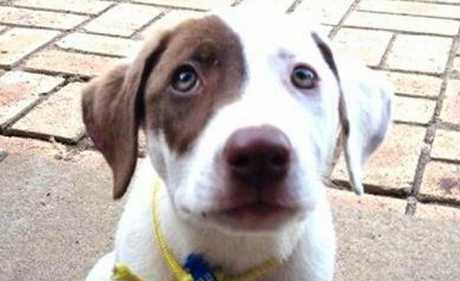 THESE animals are just some of those up for adoption from the Friends of RSPCA Gladstone. Cat adoption days are held on the first and third Sunday of every month at 17 Pams Crt, Beecher. Dog adoption days are held on the third Sunday of every month at the Gladstone PCYC. For more information phone Friends of RSPCA Gladstone president Judy Whicker on 0417 065 394.